Hennessey is known to create some of the fastest cars in the world. 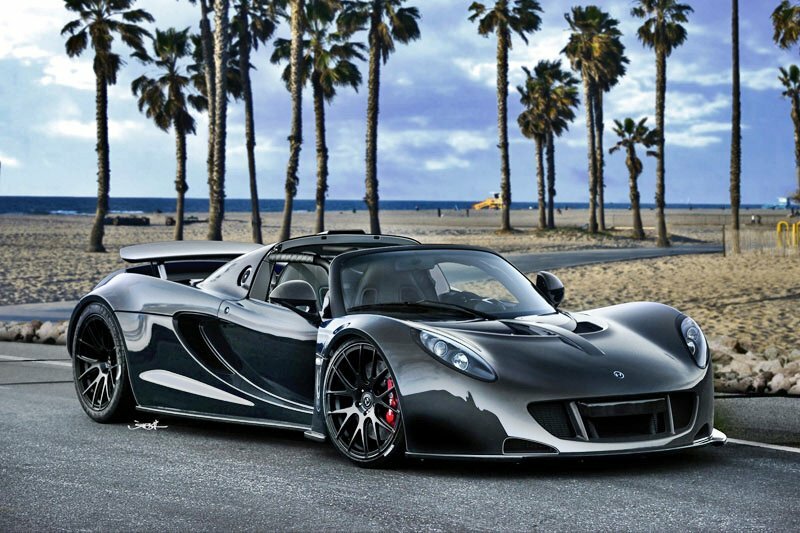 Remember the Hennessey Venom GT? It is a supercar with a Lotus Elise body that houses a 1200 horsepower Chevrolet Corvette engine complete with 2 turbochargers. It is the same car that challenged world records and successfully received the reputation of being one of the fastest cars ever produced. 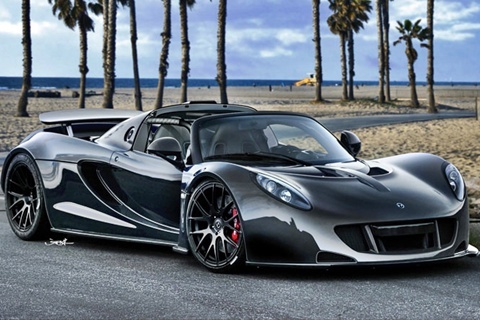 Now, Hennessey has announced the release of the 2013 Hennessey Venom GT Spyder, promising the same superlative speeds in a convertible package. This car is still the same Venom GT. It still has the Elise body frame. It still has the lightweight sub-2640 lbs (1200 kg) frame. It still has the 20 inch wheels that promise both style and substance. It still has Brembo carbon ceramic brakes that promise fail proof braking even at consistently high speeds. It still has the Ricardo 6 speed gearbox that combines great acceleration and a super top speed. And then there is the extensively modified 6.2 liter LS2 V8 that made its appearance in the Corvette. Thanks to extensive modifications, including the attachment of 2 Garrett turbochargers, output is increased to a mind boggling 1200 horsepower, taking it to speeds of over 400 kilometers per hour. 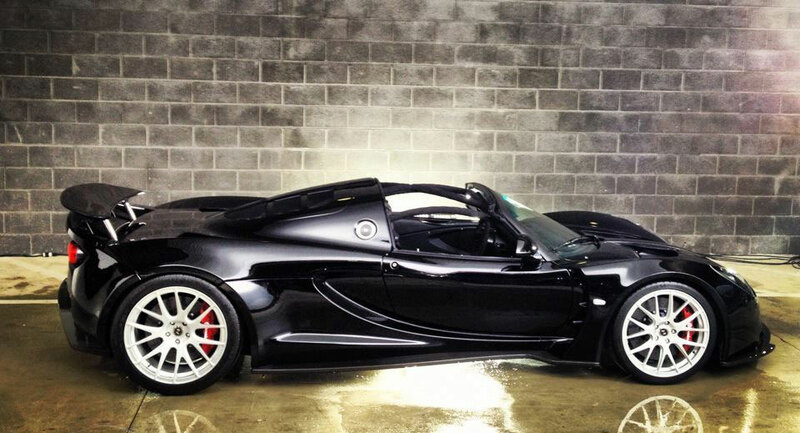 But what makes the 2013 Hennessey Venom GT Spyder is its price tag, a compelling 1.1 million dollars. Quite frankly, there is no convertible in the world today that can match this car. Just imagine roaring at ungodly speeds with the top down. Add with this carâ€™s incredible exclusivity (only 5 Venom GTs are slated to be produced in 2012), it makes this car all the more compelling. I only wish I could watch this pass a $4.5M Lambo Veneno at 220mph like it was chained to a mountain!! Go Hennessey and USA!! realy awesome really cool car i would want to buy it but 2 problems one I am 9 years old and two i agree with 5boronyco527 says ” too expensive” so maybe at 2025 Hennessey venom gt ok!